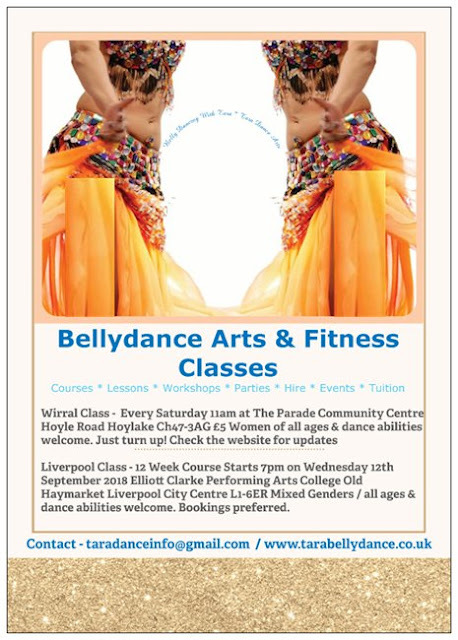 Free belly dance class at WHISC Liverpool runs every Tuesday 1.30pm. 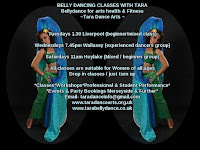 This is a Women's class held at WHISC on Bold Street (facing Tesco) Liverpool City Centre. All dance / fitness levels. Just turn up! All Welcome! Wednesday's 7pm starting 12th September. Spaces 12 - Sold out! Contact WHISC directly for information. Performing is optional. Nobody is expected to perform however there are opportunities for those who wish to be involved. The opportunities are at private belly dance social gatherings and performance events, Community public events and hire bookings. The group is invited by invitation only at the teachers discretion. Only loyal members of the group's are asked to perform. Reliability, Turning up to classes and rehearsals, Good dance technique and hard work are essential for all performance opportunities. We hold our own private haflas parties and recitals where everyone who attends the classes workshops and courses are invited to perform or watch. Students are encouraged to invite friends and family. Some of the class get togethers are mixed gender where others are women only. This gives good opportunity for people of all faiths and cultures to be involved. There have been many scientific studies that have proven belly dancing to be beneficial for all kinds of ailments physical problems and diseases. Especially those effecting women. The reason why belly dancing us great for exersise for all ages us because it is low impact. At Tara's class she creates lesson plans that incorporate simple flexibility resistance and moderate cardiovascular exercise as well as safe dance technique. 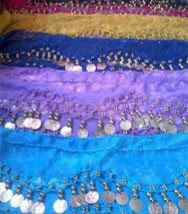 Belly dancing does engage and strengthen the core muscles of the belly pelvis buttocks and lower back. It helps us release fluid into the joints keeping them flexible. Shimmys are a great way to get your cardio going as is fun upbeat easy to follow routines. Good posture, Snake arms and veil dancing engage the upper back and help to tone the arms. Figure rights camels and hip circles give the inner women's muscles a good workout, Stretch and massage. These moves have been scientifically researched in China and proved they really help with bladder and Women's problems.